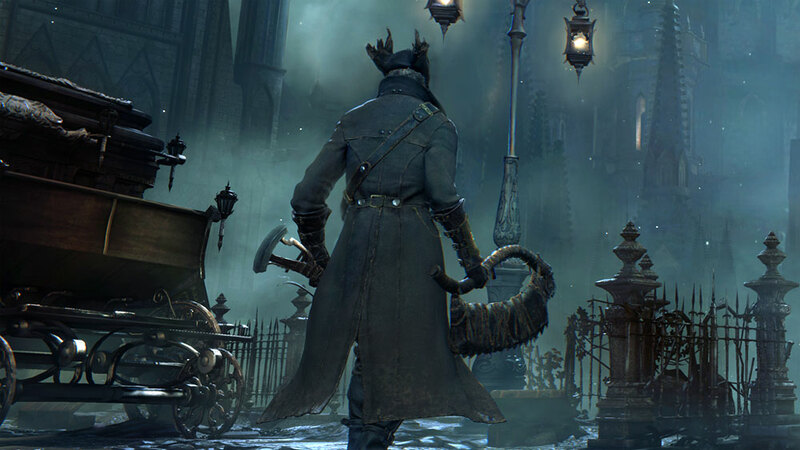 The closed Bloodborne alpha hasn’t received even the approximate launch date and terms yet, and the PlayStation’s European office has already started sending the invitations to try the upcoming action-RPG. As it has been reported, for the current moment, only the limited number of players have got such letters. It’s still unknown which exactly criteria the PlayStation company uses to choose the candidates. Probably, the gamers’ favors and experience have influenced. According to the information, published on one of the portals, here’s the text of the message: “Your skill and dedication have been recognized, you have been selected for a chance to join the exclusive Bloodborne Alpha Test”. Next, the users have to fill in a special form, which is attached to the message. It’s worth mentioning that such a letter doesn’t guarantee the participation in the testing. It just provides the players with an opportunity to try their luck. “If you are successful we will email you with information on how to access PSN Beta. On PSN Beta you will be able to access Alpha Test information (including your voucher code). Keep an eye out for the official invitation e-mail so that you know when the action has commenced!” - the message says. The submitting of the applications and the key mailing for the closed Bloodborne alpha ends on September 23rd. Would you like to become the lucky one and take part in the testing?